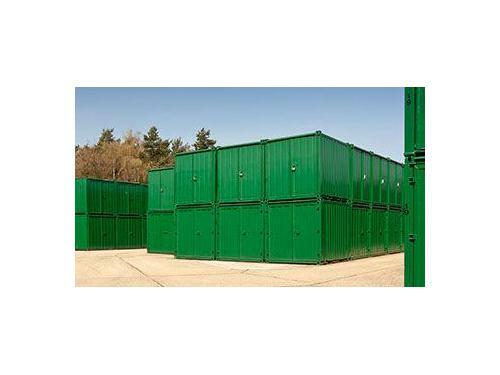 Self Storage Belsize Park Ltd.
We differ from the other by providing mobile storage unit tailored to your needs, so it’s easy to deposit and collect goods, as well as travel time and cost will be reduced. Our services enable you to book one of our units that you can visit, access and use as you need. Hire our expert team in Belsize Park, NW2 to store your possessions in a quick and professional manner. Call Self Storage Belsize Park Ltd. on 020 3744 3859 or visit www.selfstoragebelsizepark.co.uk before the offer expires. 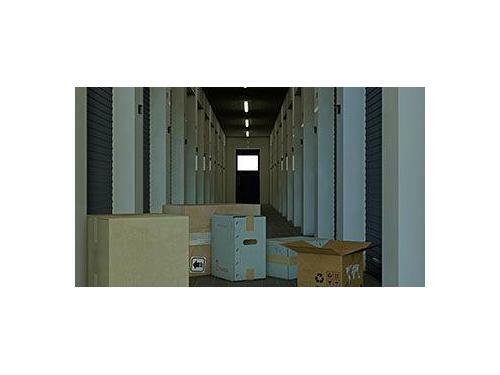 Reviews about Self Storage Belsize Park Ltd.